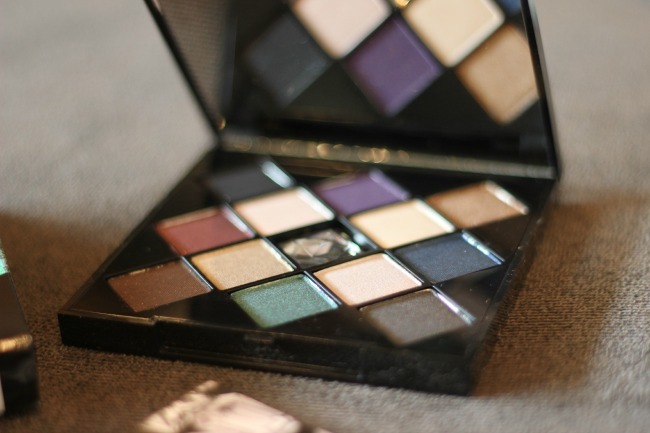 here's a highlight of the Smashbox On The Rocks eyeshadow palette. this luxe eyeshadow palette has twelve party-perfect shades of the best-selling Photo Op eyeshadows. 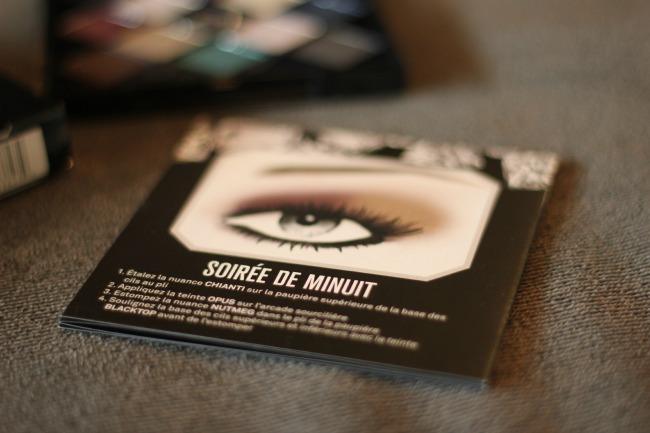 included is the Get The Look insert which shows you how to recreate different eye makeup looks using shadows within the palette. 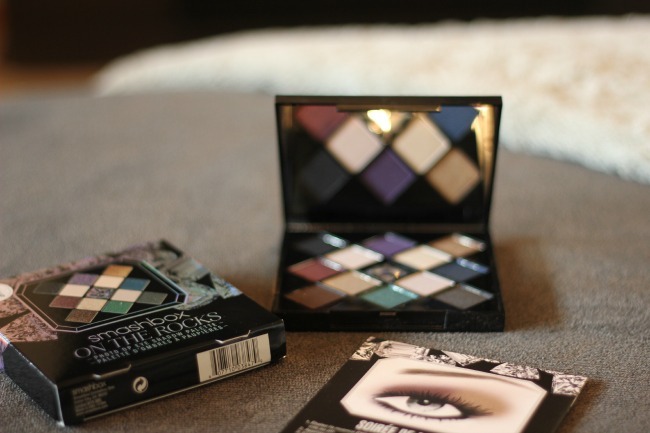 the Smashbox color payoff is and blendability of their eyeshadows is fantastic. you don't get a lot of fall out and the color selection affords a lot of versatility. for this week's beauty deals you will find CK One lipstick on sale today for $9, regularly $16. promotional events include CK One Color and Juice Beauty. tomorrow's steal is Anastasia Beverly Hills Tinted Brow Gels for half off. events include Anastasia Beverly Hills and Peter Thomas Roth. Thursday's steal is Stila One Step Correct skin ton correcting and brightening serum for only $20. events include Stila and Murad. Friday's steal is It Cosmetics No-Tug waterproof gel liner for only $10, that is more than HALF OFF! events include Benefit, It Cosmetics, Clinique and Dermalogica. Saturday's Steals are Tarte Maracuja Oil for $25 and Philosphy Shampoo, Shower Gel & Bubble Bath are Buy 1 Get 1 half off. events include Urban Decay, Tarte, Lancome, Philosophy and Clarisonic. don't forget to enter the rafflecopter below for your chance to win an Ulta Beauty Prize Pack. contest ends Friday!